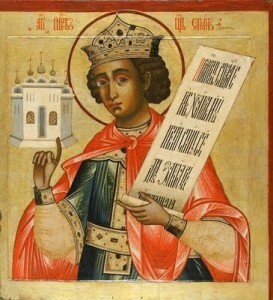 King solomon and his flying carpet. Or was it a alien spaceship? In the ancient aliens series there is a discussion about this flying carpet. Maybe all this time we have miss interperted the writings from our passed. 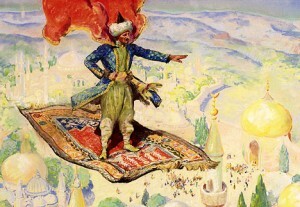 This flying carpet was even shooting flames ! Can it really be? Decide for yourself after reading and watching the pictures. The UFO Disclosure Project is a project of an organisation whose goal is to release UFO information. Over 400 high educated people, people of who you wouldn't expect come forward with testimonies about events that they sometimes were forced to hold back .